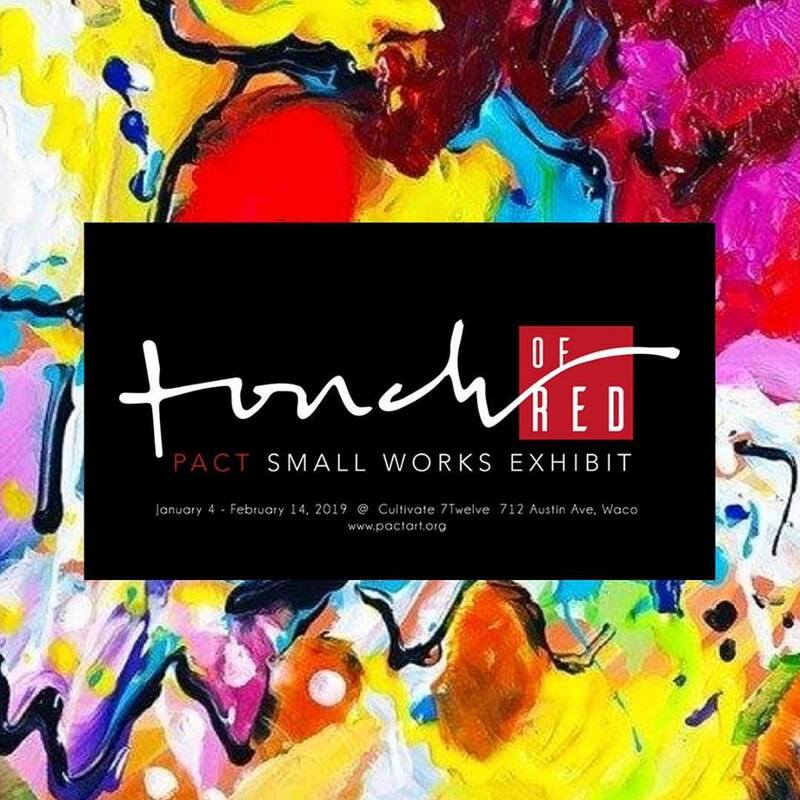 Cultivate 7twelve Gallery presents A Touch of Red, small works of art by the Professional Artists of Central Texas. Art collectors and lovers have an opportunity to acquire amazing and affordable art. Every piece is 12″ or smaller, and $300 or below – and created by well-known professional artists.